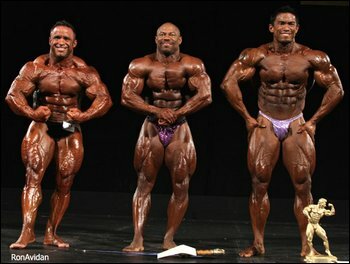 HIGHLIGHTS OF 2010 NPC NATIONAL BODYBUILDING. ROBERT BURNEIKA OVERALL WINNER. Sat, july 24, 2010. 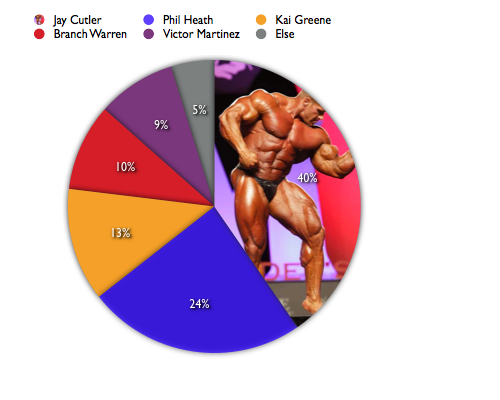 Pittsburgh, PA Video présentation of most competitors 2010 Teen & Collegiate Bodybuilding Championships: Trey Smith, Nick Medici, Bill Baldwin... Next Pros? 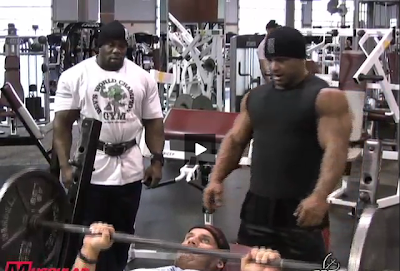 Watch Stan training chest 4 days before participing to -202 Sacremento Pro 2010.